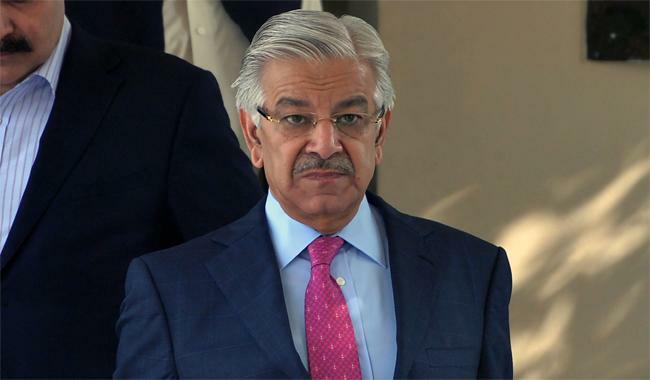 Foreign Minister Khawaja Asif has said that Pakistan destroyed its economy to please the United States of America. “A dictator surrendered to a phone call. Thousands of civilians and army-men laid their lives for your (US) war. Ammunition and explosives passed through our passages on the way to Afghanistan. You still question us what we did,” he retorted.